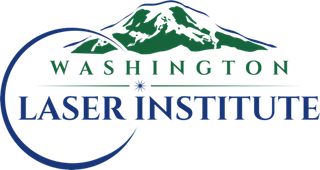 Contact Washington Laser Institute today and get a head start on your Washington State Master Esthetician training. Become a Master Esthetician here at Washington Laser Institute. Our program is the most comprehensive laser school in the NW. You will learn on the best laser technology taught by our experienced faculty of physicians and licensed master esthetic instructors. 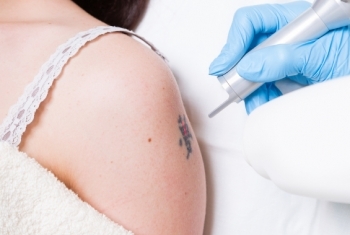 Broaden your Esthetic Career with Cosmetic Laser Training. 450 hours of Master Esthetician Laser Training! We are a DOL approved Master Esthetician Training Program! With campuses located in Federal Way (main), Seattle, Lynnwood, Southcenter, Bellevue, and Tacoma, Washington Laser Institute offers gold standard training in the largest number of lasers and medical light energy devices in the region. The dedicated staff at Washington Laser Institute will prepare you for your Master Esthetician licensing written and practical exam administerd by NIC and prepare you for an exciting career in the ever evolving field of medical esthetics! 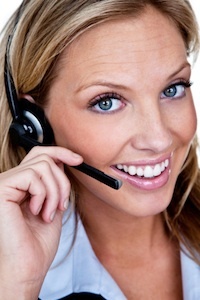 Call 855-755-1064 or use this contact form to request information. WE ARE THE ONLY PROGRAM OFFERING 450 HOURS OF TRAINING BY PHYSICIANS IN THE FIELD!